Technicon Design expands its successful Academy services by opening a new training centre in California. The training centre is part of the San Juan Capistrano studio and will provide Alias classes for all levels. David Sichtermann will be the trainer for the Alias classes in the USA. The new workshop ‘Alias Fundamentals for Maya Modellers’ will provide Poly Modellers with the essential training to work in the field of Automotive Design. 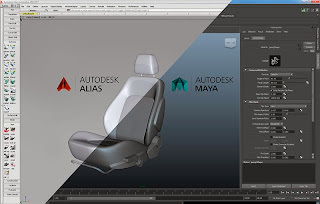 The workshop focuses on the fundamental tools, interface items and workflows that are needed to clean up, structure and convert Alias scene files for a fluidic usage in Maya. 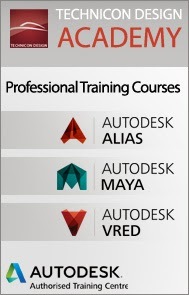 Designers who are interested in Maya Polygon Modelling can participate in a 5-day Beginners training. 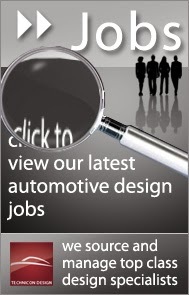 This APM (Automotive Polygon Modelling) course is aimed at designers from the automotive and industrial design industry, who want to enrich their skills in the concept modelling process, which is an extensive communication phase between design, styling and engineering. The workshop content is focusing on the development of surfaces that transform the emotions, style and proportions of the initial design ideas and sketches into dynamic shapes and forms. 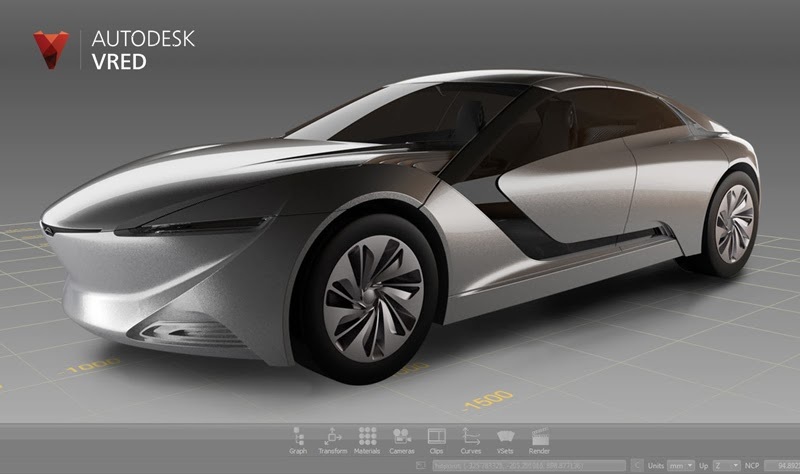 VRED is establishing as a key tool for High End visualisation in the automotive industry. During this weekend workshop you will get to know essential information and experience to work with the software to deliver high quality results. This training will cover the data exchange, material and lighting setup as well as rendering and animation basics. You will also learn how to use variants to present material and equipment combinations.